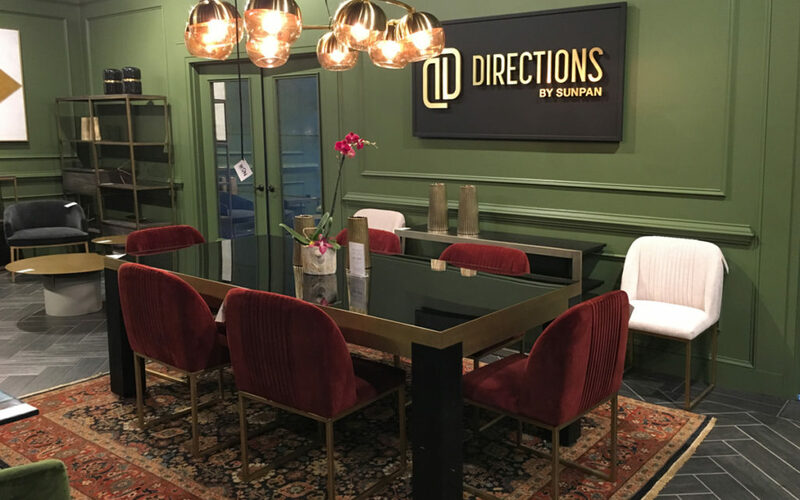 Directions, our latest collection for Sunpan Modern Home was introduced last week at High Point Market, a referent show within the American furniture market. We couldn’t be happier with the results of our combined efforts. Hopefully, you will like it as much as we do.